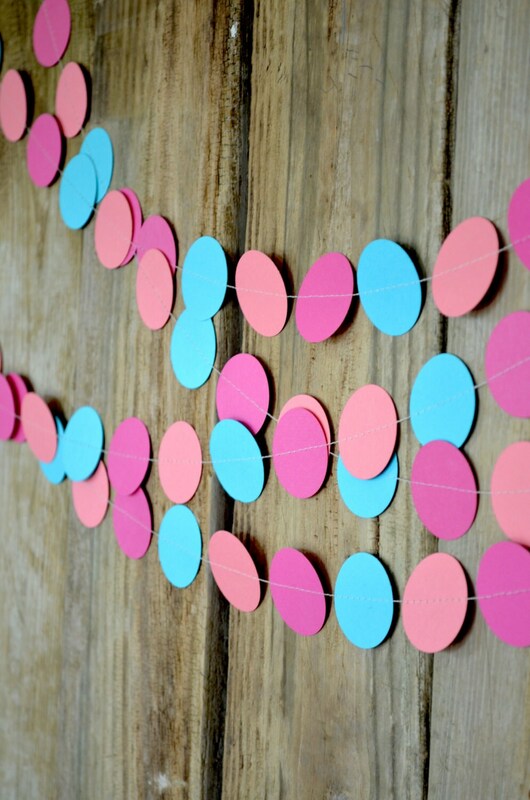 Customizable Multi Colored Circles Garland - 1.5 inch wide circles you can customize in the colors of your choice! 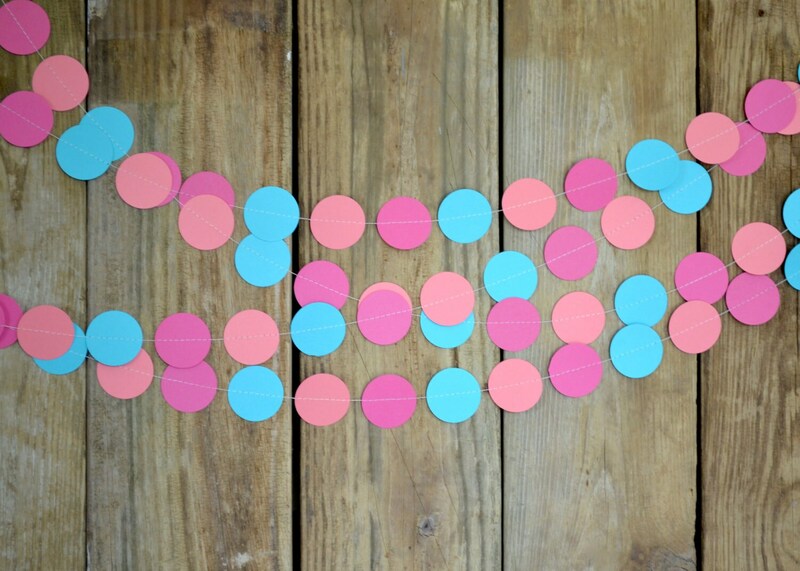 Would you like to create your very own custom color combination garland? This is for you! 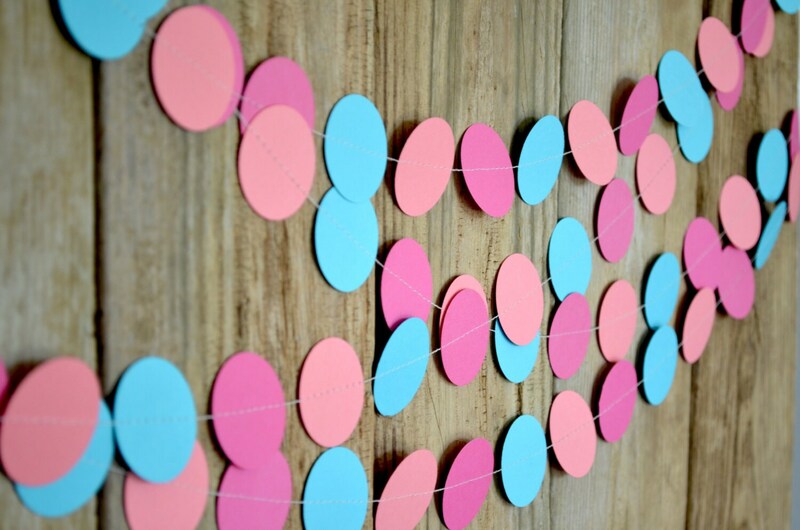 We make these garlands using a variety of paper circles in rich, festive colors. The pieces are hand punched from cardstock in the colors YOU choose, making each one a unique, one of a kind finishing touch for your event. 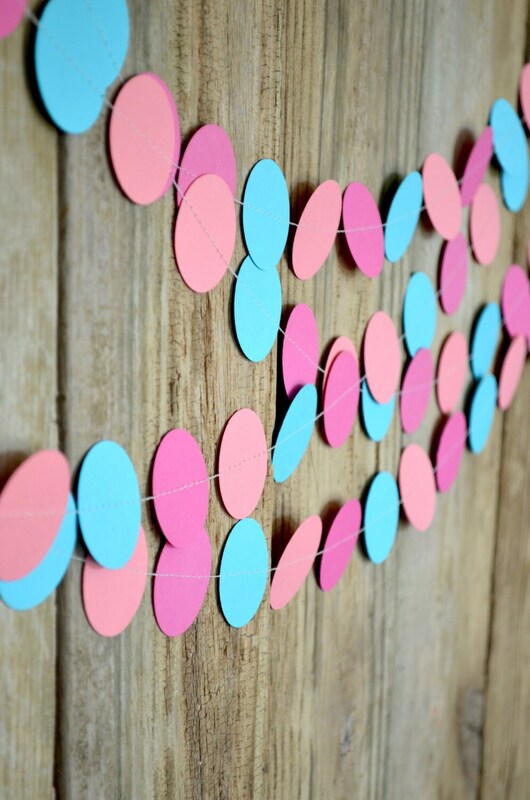 This garland will add the perfect punch of color to your decor! 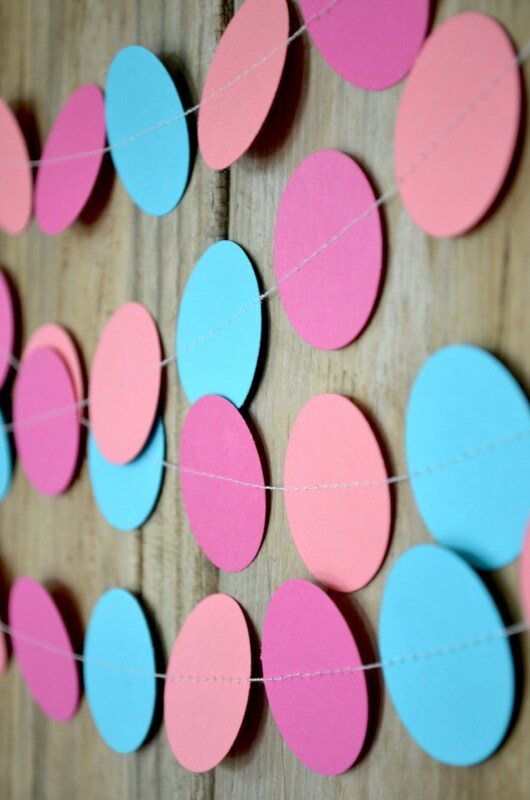 The circles are each 1.5" across and are stitched together with thread into a piece of bunting that is just over 10 feet long. Would you like 2" circles instead? No problem! Just ask for a price quote and a custom listing. - the version shown has three colors (Light Coral, Dark Pink and Aqua Blue) - if you would like three or more colors to achieve a similar look, please ask for a custom listing. There are loops of ribbon sewn into the ends to use for easy hanging. John was so sweet...so thoughtful. I ordered (3) garlands that were all green...to decorate my apartment for March. Since John offers garlands in multiple colors, he reached out to me, to ask if I’d like to include any other colors or shades of green. 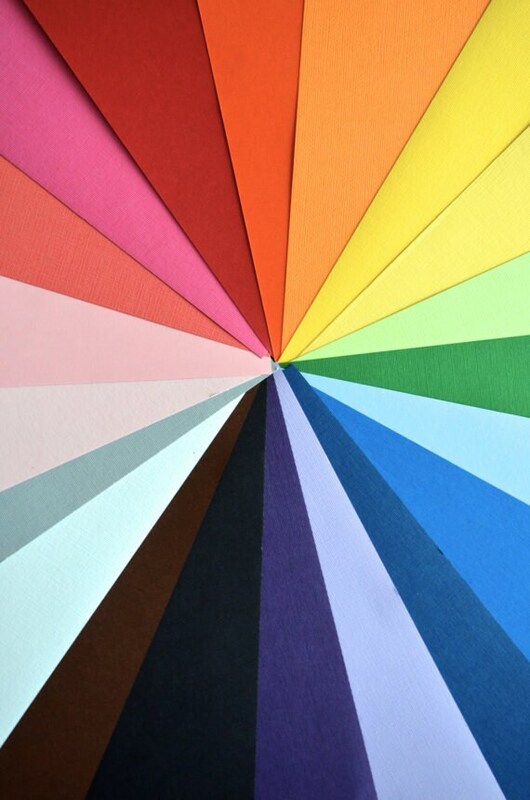 He even sent me a picture to show some of the colors he thought I’d enjoy. John responds very quickly to any order, the items are delivered quickly...-and, his garlands are very simple, but so fun and festive!!! I use these garlands for decorating every holiday or season, ...and, love them!!! I highly recommend checking out his site!!! One word can sum up this purchase, and that’s AMAZING! This item exceeded my expectations on my custom request and the turn around time was phenomenal. Outstanding customer service! I requested three custom garlands based on a picture I found on Pinterest, and the seller communicated with me throughout, sending me samples and requesting my approval before changes or colors were used! I would highly recommend this shop to anyone! I was able to use these for both my son’s 1 year pic and his actual party!